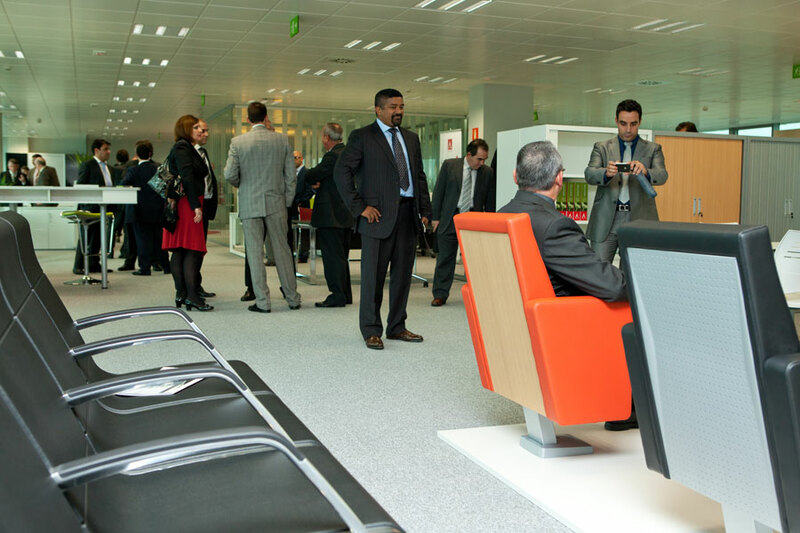 Actiu establishes a new point of contact in the capital of Spain, in an architectecturally innovative space, flexible and environmentally friendly. 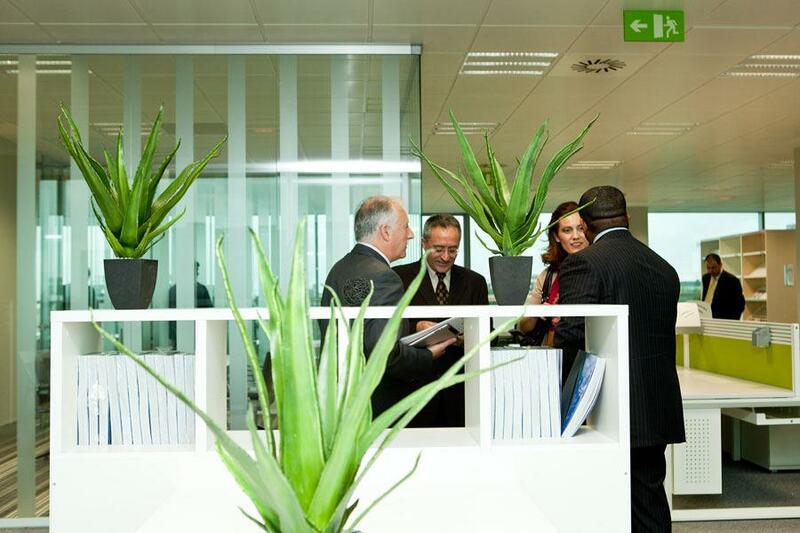 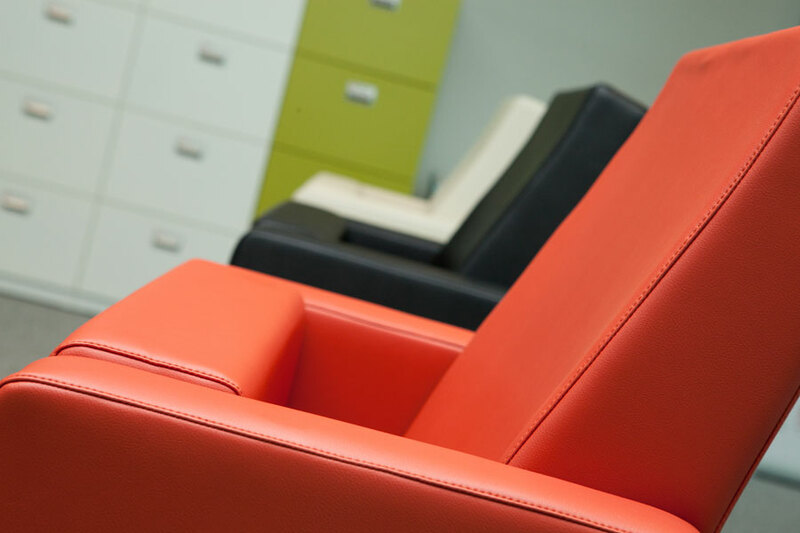 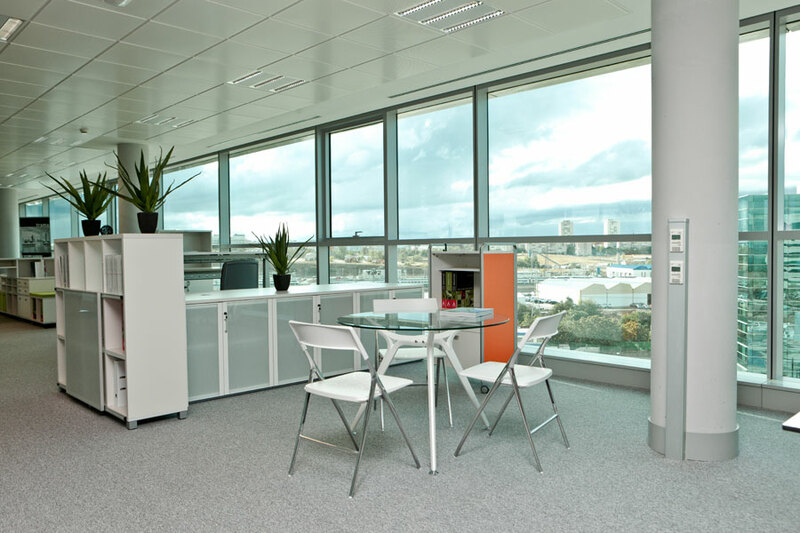 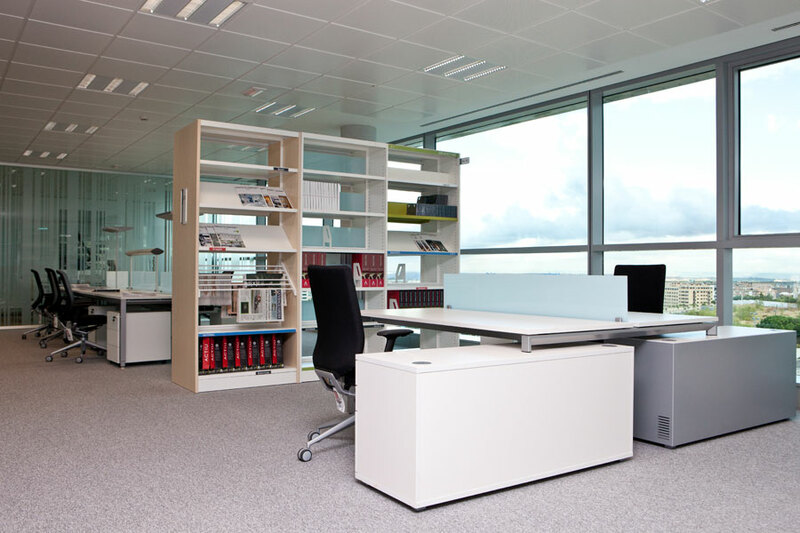 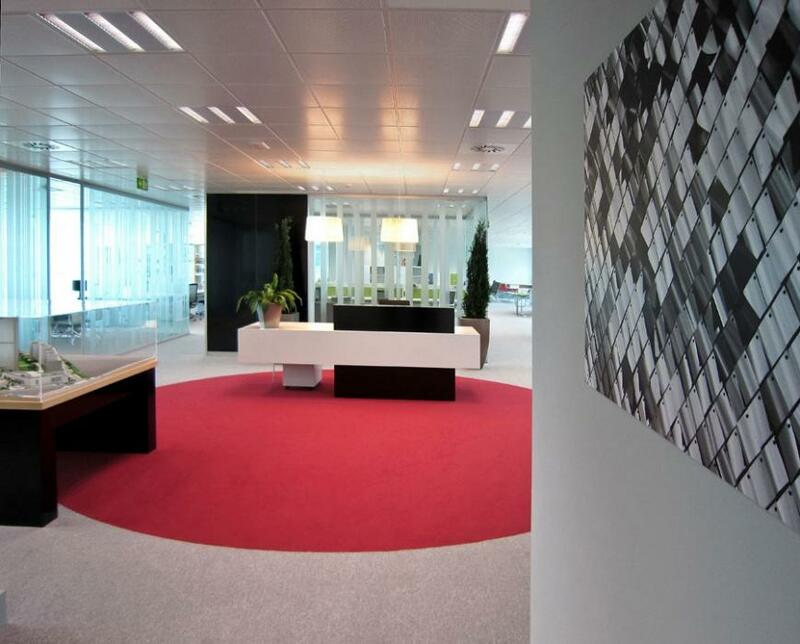 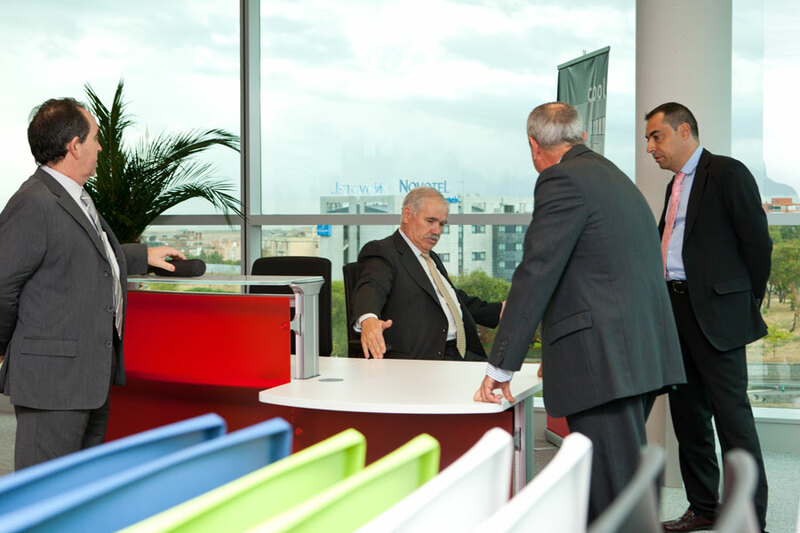 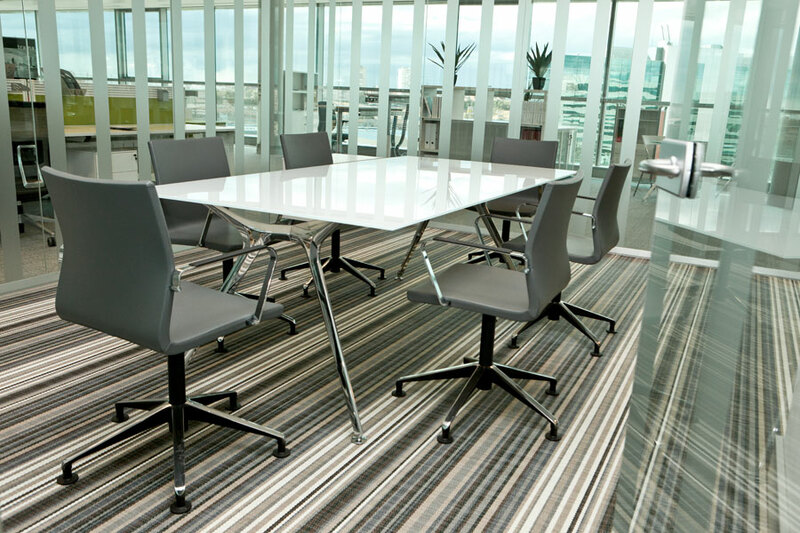 It is situated in the Business Park Adequa, Madrid, the new Actiu showroom which occupes the 5th floor of building 6 of the new complex, a strategic position from which you can catch a glimpse of the capital of Spain from all angles, accessible on all levels. 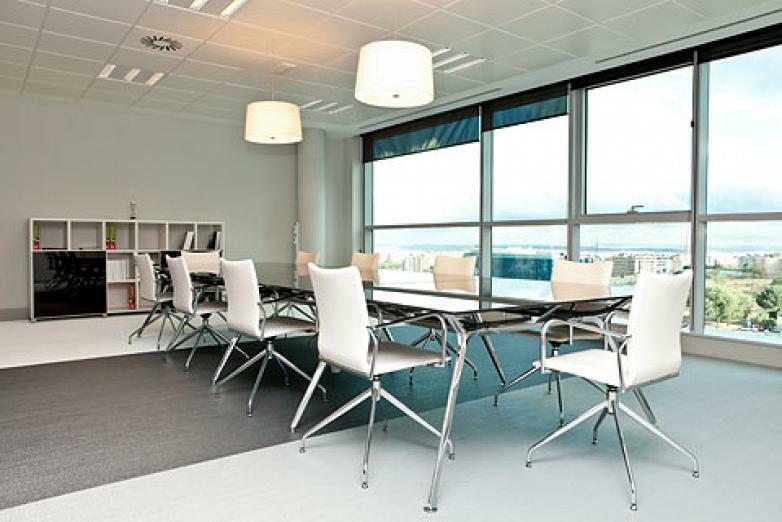 Bami is a patrimonial estate agents dedicated to the promotion and exploitation of spaces to rent, whose constructions were born from an innovative architectural design and where comfort and habitation are combined with environmental solutions of the future; values that Actiu share and promote from its headoffice at Actiu Technological Park, a project certified with LEED GOLD by the American U.S. Green Building Council, which turned a company from Alicante into the first european industry in the sector to have this recognition that takes responsibility to build spaces with responsibilty towards the environment.